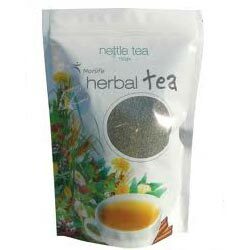 We are engaged in developing fine quality Tea Packaging Pouches that are manufactured keeping the freshness and aroma of tea into consideration. The material used by our company is quality tested and is highly durable. These pouches are available in several standard dimensions and capacity, but also offered in customized design as per the requirements of our clients. Our company is offering supreme quality Dry Fruit Packaging Pouches that are especially designed to suit the requirements of Dry Fruits packaging and keeping their aroma fresh. Mostly, the packaging of dry fruits is done also through transparent film. 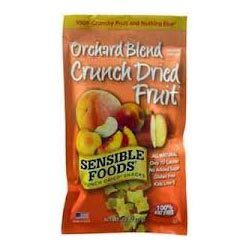 We also offer the customized packaging pouches for dry fruits that have clarity in printing. We make these pouches available in several capacities and dimensions. 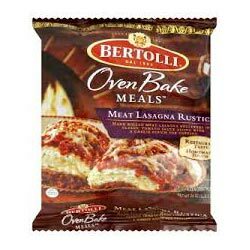 The packet is quality tested and certified by national institutions. We offer impeccable quality Meat Packaging Pouches that keep the Meat fresh and protected from environmental threats, such as contamination, pollution etc. We make these available transparent pouches as well as colored one. The polythene we used is tested on several parameters for quality checks and durability. Our packaging is leakage free and air tight. Further, it is heat resistant and tough quality. 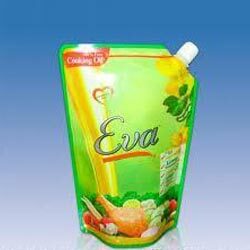 We are known for creating Cooking Oil Packaging Pouches that are made from thick polythene, which has immense tensile strength and completely leakage proof. The packaging pouches we offer are high grade and end all the possibility of leakage. These are available in several capacities and dimensions. The packaging pouches offered by us keep the oil fresh and maintains the aroma.